Drysdale Removals and Storage is much more than a Geelong removals and storage business – we also provide a removals packing service to help ease the stress and workload that can come with moving home or business. We can supply you with all moving boxes, along with all other packing materials required for your move. You will find using our purpose-built removalists’ boxes for packing your personal possessions makes the whole moving process a lot easier. Good planning and organised packing can make your move go smoothly. Drysdale Removals and Storage provides full and partial pre-packing services which include labelling boxes to save confusion and headaches when arriving at your destination. 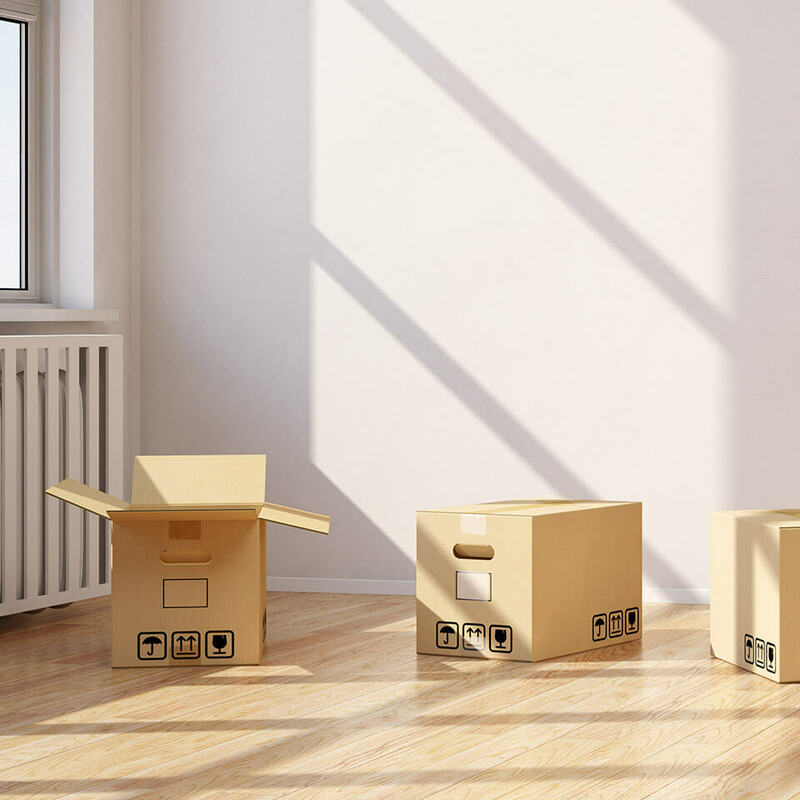 We use only strong solid boxes that, combined with our more than 25 years’ experience as removalists, ensure your goods are well protected and arrive safe and sound at your new home or office. Contact Drysdale Removals and Self Storage for removals and storage in Geelong and district.